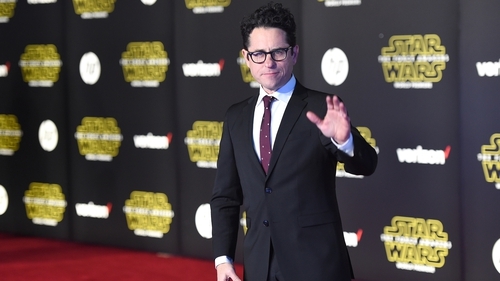 Director JJ Abrams has explained the thinking behind the "provocative" title of the new Star Wars movie after fans were left confused following the release of a new trailer for the film. A promo for the concluding instalment in the new Star Wars trilogy, Star Wars: the Rise of Skywalker, was released on Friday but fans wondered how Skywalker can "rise" if the movie brings to an end the Skywalker saga. Speaking to ET Live, Abrams, who is making his return to directing duties on the franchise, said: "The title feels like it’s the right title for this movie. I know it’s provocative and asks a bunch of questions, but I think when you see the movie; you’ll see how it’s intended and what it means. Talking about the themes of the movie, which is released this December, Abrams added: "Whether it’s sins of the father, the wisdom they’ve acquired, and the question is, can this new generation - are they up to the task? Can they stand up to what they have to? "And so in a way I feel like we, coming into this movie, have inherited a lot and the question is can we do it, and that’s a question we ask ourselves every day." Star Wars: The Rise of Skywalker is released in Irish cinemas on December 19 and US cinemas on December 20.